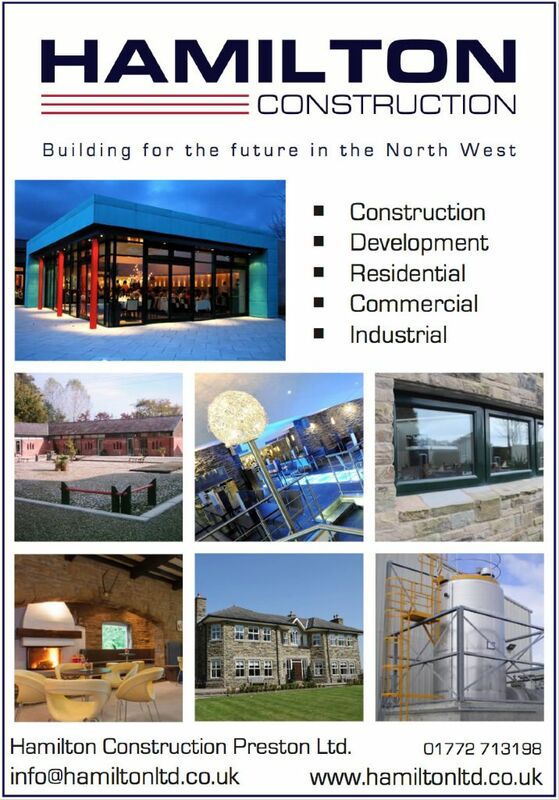 Hamilton Construction Limited advertisement featuring a range of our building projects. Pinocchio’s Restaurant, Walton-le-Dale, Preston, featured in a Lancashire Life article on the history of Pinocchio’s and the recent refurbishment. Registered Office: Charter House, Pittman Way, Preston, Lancashire, PR2 9ZD.